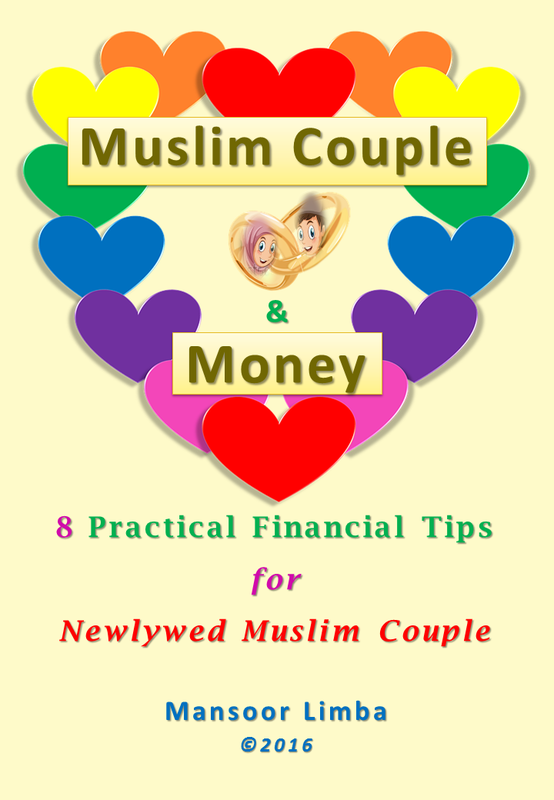 MUSLIMANDMONEY.COM is a platform for Muslim’s guide to personal finance, investment and entrepreneurship. It is about planning. It is about management. It is about productivity. It is about acquiring streams of lawful income. It is about self-esteem and financial freedom. It is about spiritual-physical equilibrium. It is about self-empowerment to empower others.